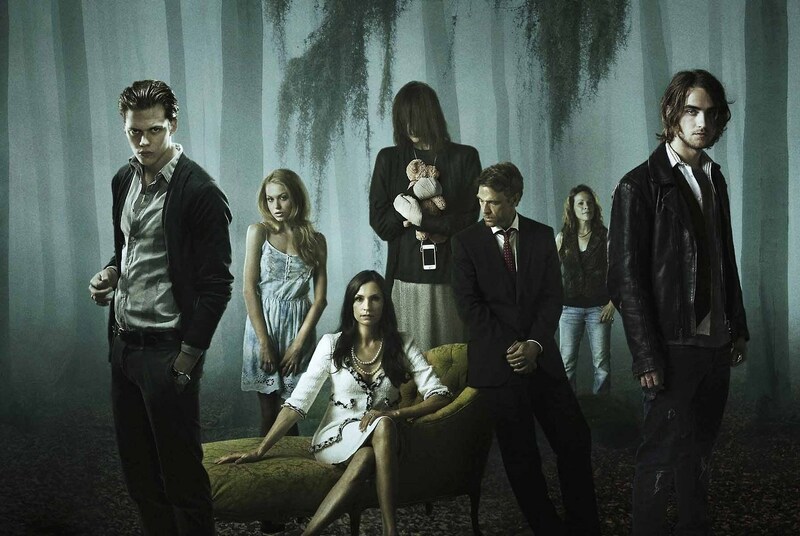 Hemlock Grove, the Eli Roth-produced horror series, will be returning for a third season in the spring of 2015. However, in addition to announcing the series' renewal, Netflix also announced that the upcoming third season would be the show's last. Unlike Orange is the New Black (set to return for its third season in the summer of 2015) and House of Cards (set to return for its third season in the winter of 2015), Hemlock Grove never appeared to catch the cultural zeitgeist- or grab the critical appeal- of the other highly regarded shows in Netflix's stable of hits. The cancellation comes as little surprise, considering the wealth of original programming currently on deck for Netflix (including the first of its multiple Marvel-based series, Daredevil), coupled with Hemlock Grove's limited appeal. That being said, a three season run is far more than many series achieve, and should be seen as an accomplishment. Hemlock Grove boasts a cast led by Famke Janssen (Jean Grey in the X-Men films), Bill Skarsgard (brother of True Blood's Alexander), and Dougray Scott. The series is set in the fictional Pennsylvania town of Hemlock Grove, wherein a host of supernatural events occur. The show's final season will consist of 10 episodes, slightly shorter than the typical 13 episode seasons boasted by other Netflix shows.